The Girl Scout program is based on the Girl Scout Leadership Experience (GSLE), in which girls Discover themselves, Connect with others, and Take Action to make the world a better place—all within the safety of an all-girl environment where girls take the lead, learn by doing, and learn cooperatively. Choose a Journey. Because Girl Scouting is girl-led, it’s important to give girls the chance to pick their Journey. Talk to them about what each Journey for their grade level is about and let them choose one. Get to know the Journey. Pick up a girls’ book and an adult guide. Read the girls’ book for the pleasure of it, just to get an overview of the Journey’s theme and content. Invite girls (and their parents/guardians) to use their imaginations to make the Journey come to life in ways that excite them. Remember that you and the girls don’t have to do everything exactly as laid out in the sessions. Step back and watch how the girls, with your support and guidance, have enormous fun and a rewarding experience. 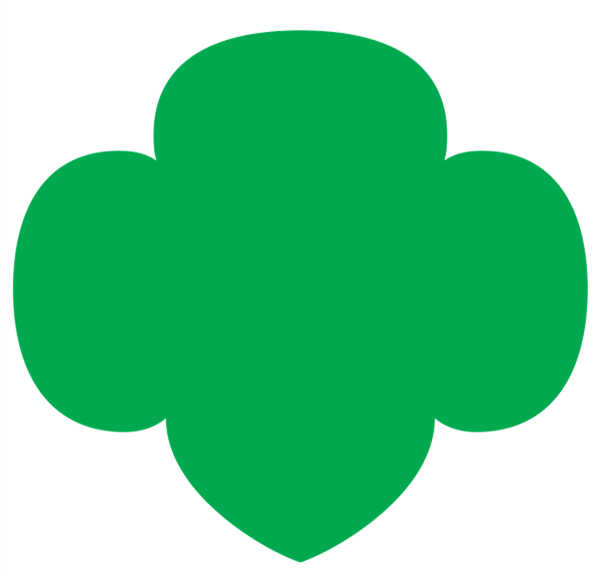 Celebrate with them as they earn their National Leadership Journey awards—and perhaps some Girl Scout badges, too!